For what seems like ages, our society of pop culture has thrived on the question of zombies. Movies, TV shows, and of course – video games – ask the question of zombies in our society in a variety of ways. When State of Decay originally hit consoles, we were met with a challenging experience of survival against the undead: can you protect the survivors and keep them safe in a world of zombies? Originally launching five years ago, State of Decay was a well-received foray into the genre. Following in its shuffling footsteps and listening to the community, Undead Labs has been working tirelessly to craft an even better experience. 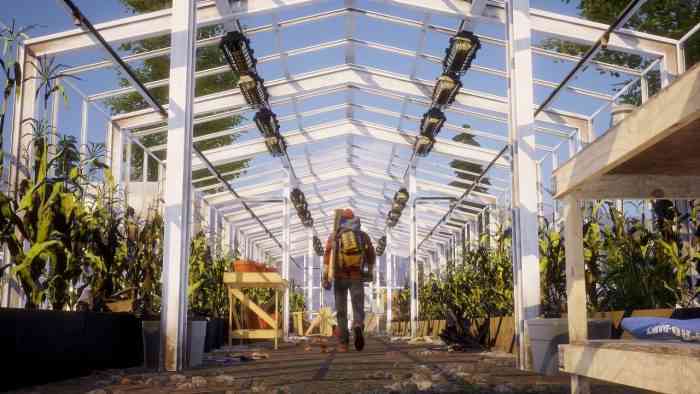 We here at COGconnected had an opportunity to head to Undead Labs and go hands-on with State of Decay 2 to find out just what improvements had been made. Check out our thoughts in the video below. State of Decay 2 is the upcoming sequel to the popular zombie survival horror game of 2013. Featuring a third person over the shoulder camera, players can now experience the game in single player or co-op while building a base, finding survivors, and keeping the people alive. Set in an open world, players will be tasked with quests from survivors, find resources to keep building, and – most importantly – stay alive. State of Decay 2 is set for release on May 22nd and will be available on PC and Xbox One. For more information, check out the game’s official website.